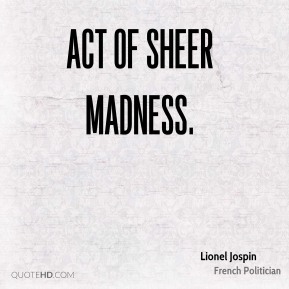 It's an act of madness. 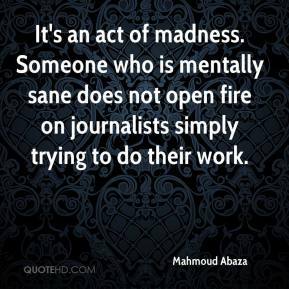 Someone who is mentally sane does not open fire on journalists simply trying to do their work. 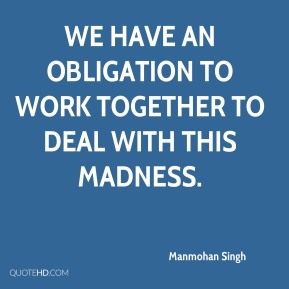 We have an obligation to work together to deal with this madness. 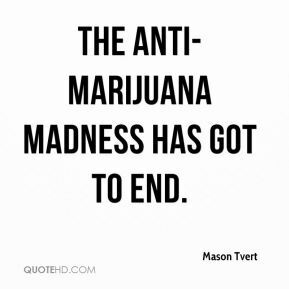 The anti-marijuana madness has got to end. 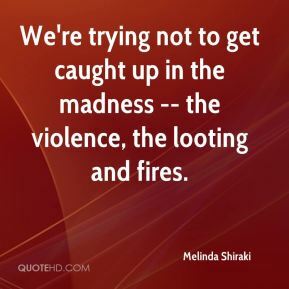 We're trying not to get caught up in the madness -- the violence, the looting and fires. 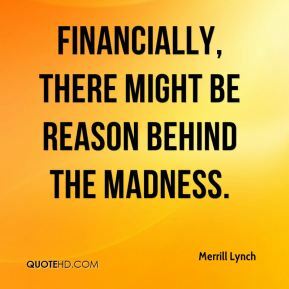 Financially, there might be reason behind the madness. 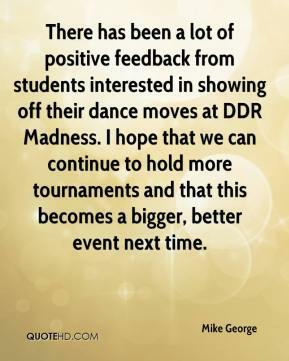 There has been a lot of positive feedback from students interested in showing off their dance moves at DDR Madness. I hope that we can continue to hold more tournaments and that this becomes a bigger, better event next time. I think people misinterpreted the press release. 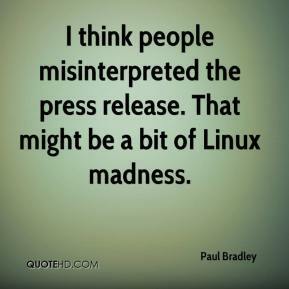 That might be a bit of Linux madness. 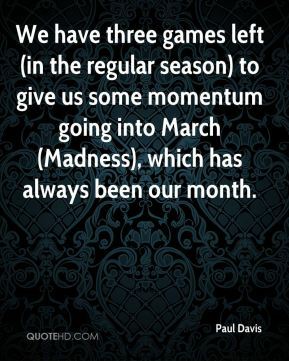 We have three games left (in the regular season) to give us some momentum going into March (Madness), which has always been our month. 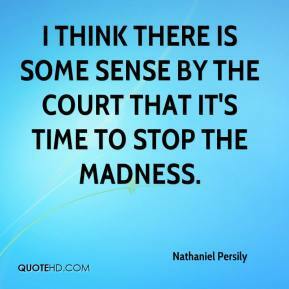 It's time to stop the madness. We're going to put a stake in the ground right now. 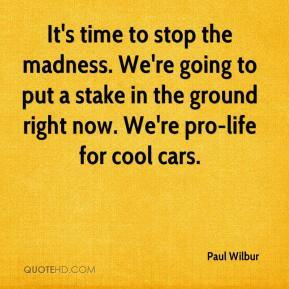 We're pro-life for cool cars. I always wished I could be part of it. 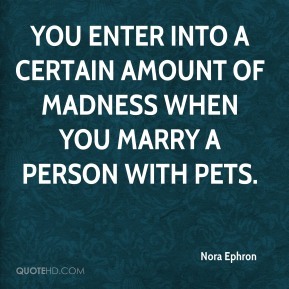 It's craziness. 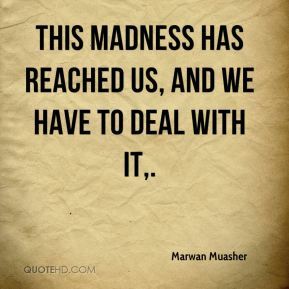 It's March Madness! 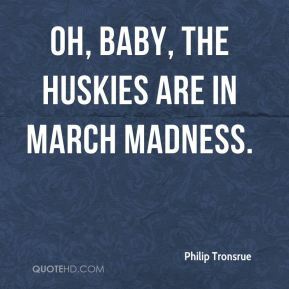 Oh, baby, the Huskies are in March Madness. 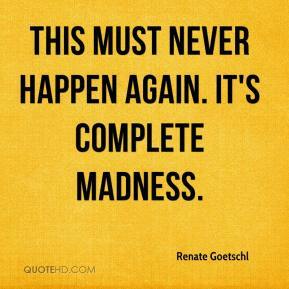 This must never happen again. 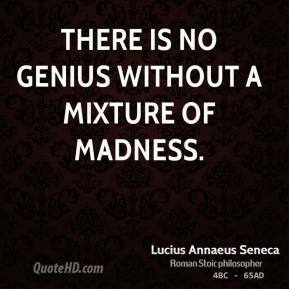 It's complete madness. 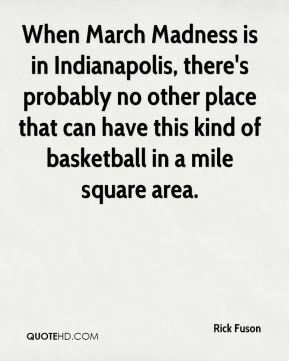 When March Madness is in Indianapolis, there's probably no other place that can have this kind of basketball in a mile square area. In March, the days are getting longer. 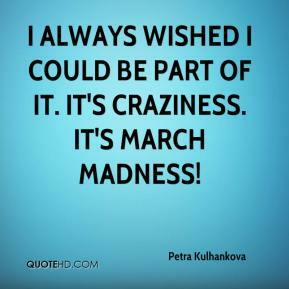 March Madness is a good way to get through the month. The sites are rotated, so people really do get a chance to attend. It touches every part of the country. 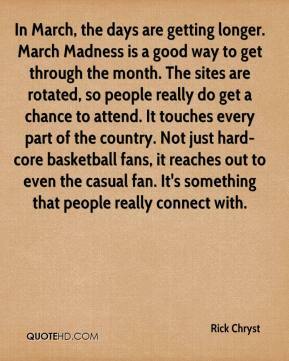 Not just hard-core basketball fans, it reaches out to even the casual fan. 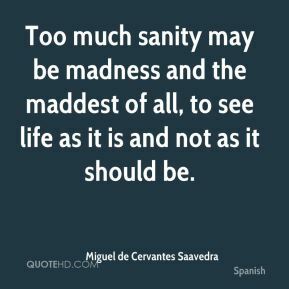 It's something that people really connect with. 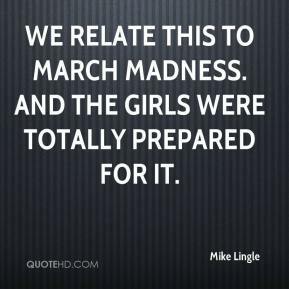 Even in the pros, I loved to watch March Madness. 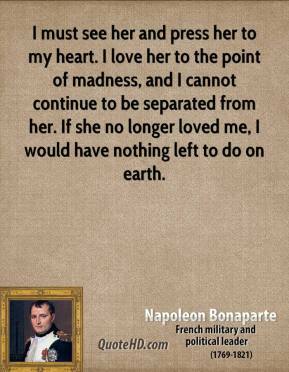 It brings back so many good memories and it?s a lot of fun to be part of again. 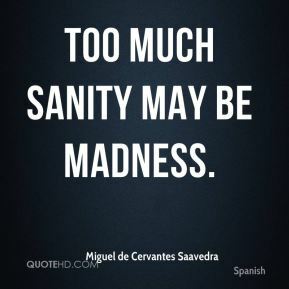 I don't want to see anyone in my office goofing off watching a basketball game. 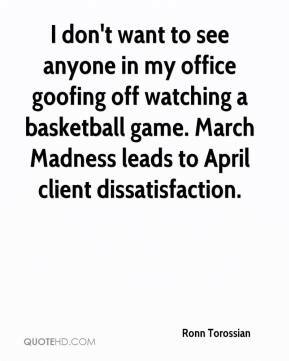 March Madness leads to April client dissatisfaction.